8-10 minute — Old Town, Give kids the world village plus Epcot, Disney Springs & Orlando Eye from a distance. 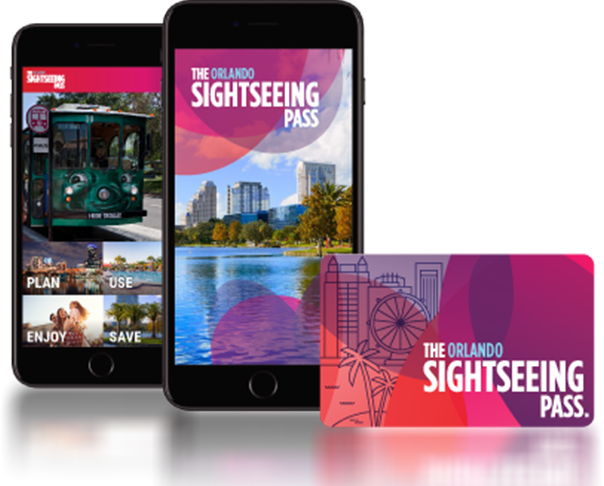 18-20 minute — Old Town, Give kids the World village, SeaWorld, Orlando Convention Center, Orlando Eye, Wet N’ wild, Blizzard Beach, Universal Studios, Disney Springs plus Magic Kingdom & Hollywood Studios from a distance. 25-30 minute — Old Town, Give kids the world village, SeaWorld, Orlando Convention Center, Orlando Eye, Wet N’ Wild, Blizzard Beach, Universal Studios, Islands of Adventure (Harry Potter), Disney Springs, Magic Kingdom, Hollywood Studios, Animal Kingdom, largest hidden Mickey forest. Reschedule/Cancellation Policy: You must give 24 hour notice to receive a full refund on all day flights before 6PM. There are no refunds for no-shows. Inclement weather is the only exception. Important Notice: Please have the credit card used for your online booking present at the time of flight. No exceptions. 15 mins after hours Orlando eye — see the orlando eye like you never have before! also catch a glimpse of the theme parks from a distance. 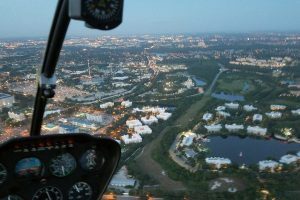 30 minutes city lights tour — you have the option of seeing downtown orlando or all the theme parks lit up at night! its a spectacular sight! Epcot fireworks tour or Star Wars fireworks tour 35 – 40 minute flight of all the theme parks at night plus a spectacular fireworks show! Reschedule Policy: There are no cancellations for flights after 6PM, only reschedules. There are no refunds for no-shows. Inclement weather is the only exception. Learn about and see wildlife, catch a bald eagle soaring or count alligators on the bank of the lake. The possibilities are endless when you’re learning from hundreds of feet up in the air! Take your sweetheart up for a romantic sunset flight, see all the theme parks fireworks all at once or propose to your loved one from hundreds of feet up! 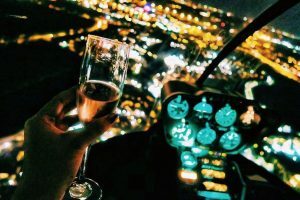 Whether it’s an anniversary, birthday or a great achievement you can’t go wrong with this exhilarating gift of helicopter flight! Max flight Helicopter Services is a full service company. All of our pilots aren’t just regular pilots. They are instructors! We are not some side-of- the-road tour company. We operate out of a state of the art hangar at the Kissimmee gateway airport. Your family can tour the facility, shop in the gift shop or hang out in the a/c with a cold beverage while you take your adventure. 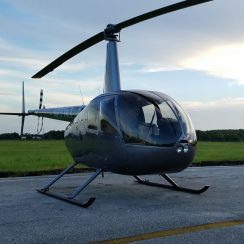 Helicopter tours available for Sightseeing Pass holders.